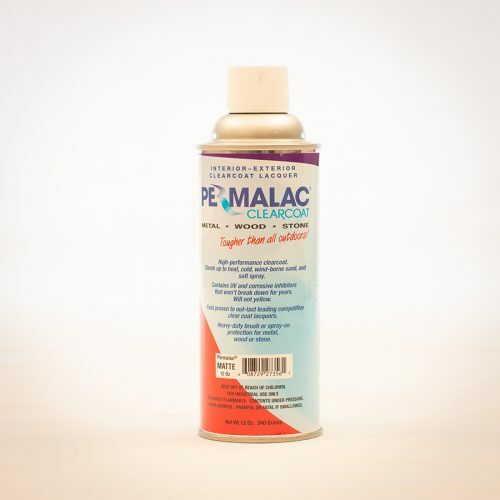 Permalac Original (DTS – Direct to Substrate finishes) is unlike most other clear coatings, as it can be applied to most surfaces directly without the use of a primer. 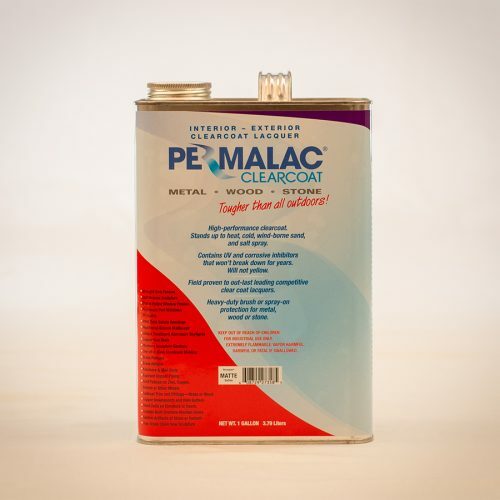 You can apply Permalac to most metal, wood, or stone surfaces whether the surfaces are bare or painted on. 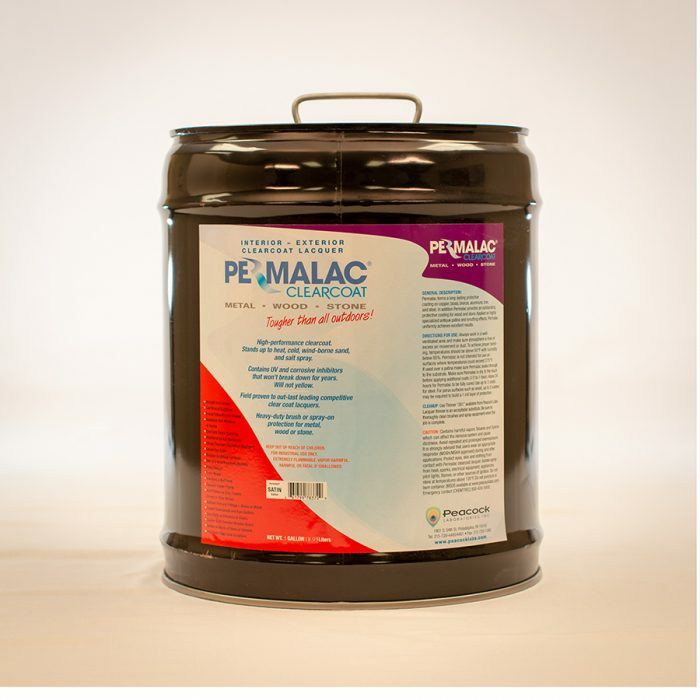 This is a 5-gallon container. This is a 5-gallon container.